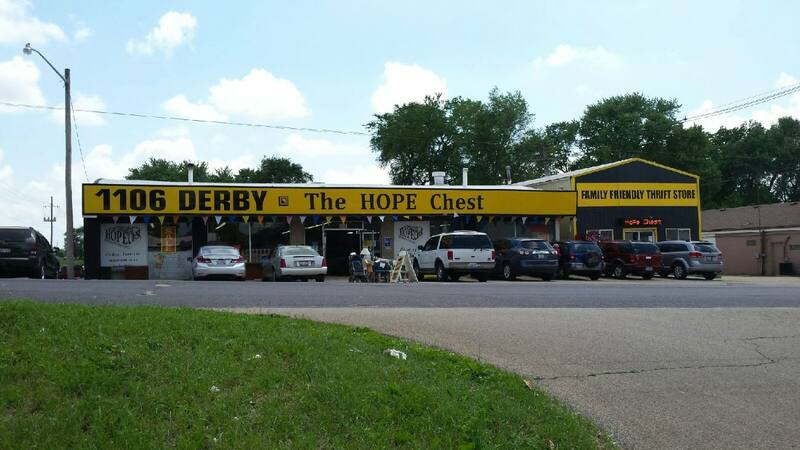 The purpose of The HOPE Chest of Pekin is to offer HOPE to lower income families by Helping Other People Excel. Our thrift store side of the business extends HOPE by offering employment, volunteer opportunities, on the job training and gently used merchandise at affordable family friendly prices. The income made from our thrift store along with grants & other fundraising money & donations helps us offer over 10 free programs that allows us to give food & tangible assistance to those in need.